You are here: Home / Uncategorized / Happy Almost-Halloween! 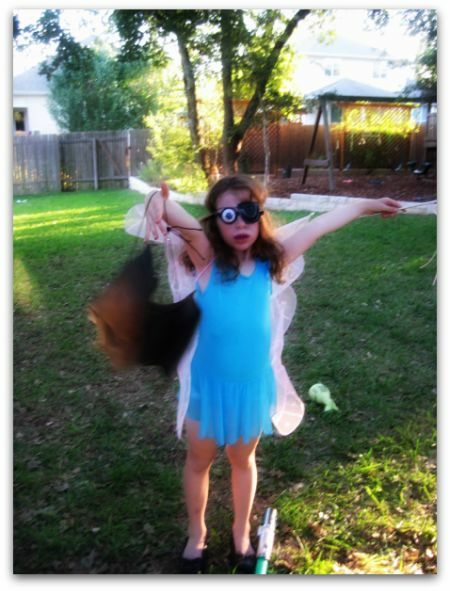 So is this a … um, pirate fairy with a Mad-Eye Moody eye? Well done. It’s the Scary Fairy from the Pet Sematary!